Underworld opens - famously - at the Dodgers-Giants 1951 National League final, where Bobby Thomson hits The Shot Heard Round the World and wins the pennant race for the Giants. But on the other side of the planet, another highly significant shot was fired: the USSR's first atomic detonation. And so begins a masterpiece of gloriously symphonic storytelling. 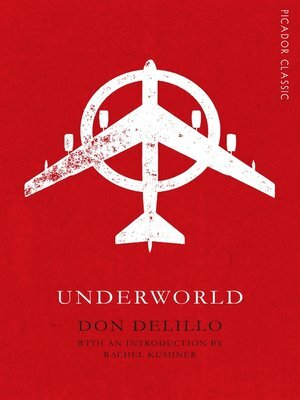 DeLillo loosely follows the fate of the winning baseball as the book swells and rolls through time. He offers a panoramic vision of America, defined by the overarching conflict of the cold war. This is an awe-inspiring story, seen in deep, clear detail, of men and women, together and apart, as they search for meaning, survival and connection in the toughest of times.